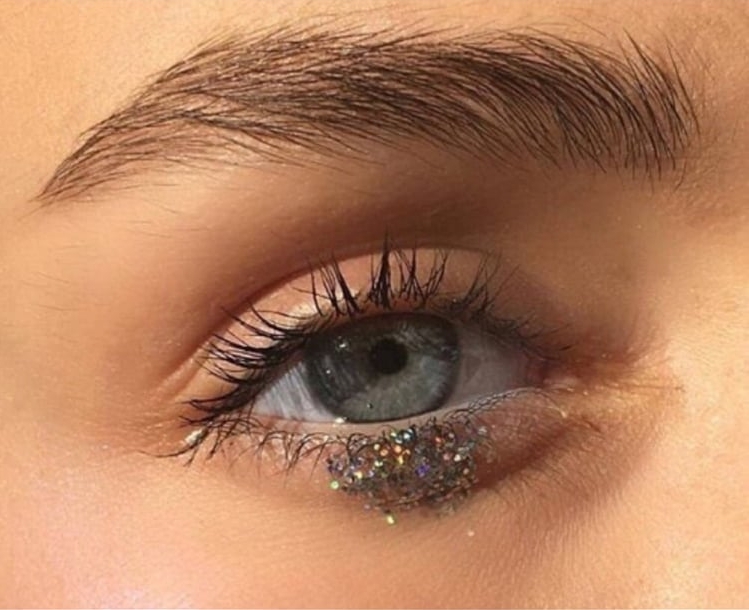 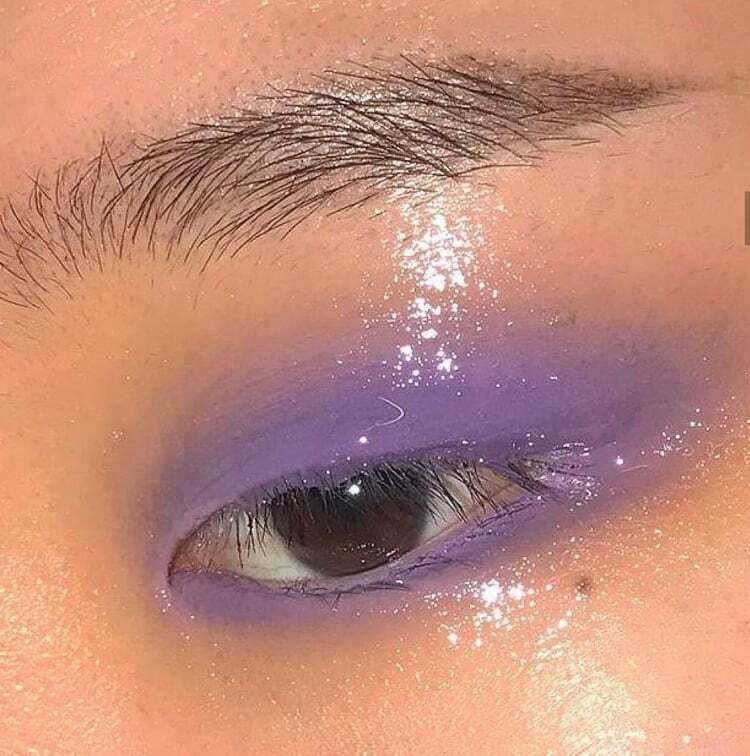 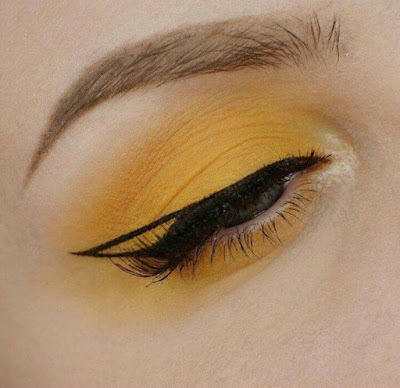 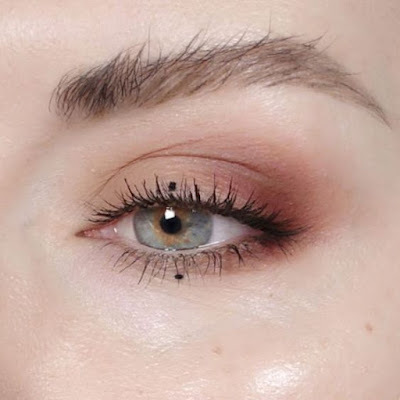 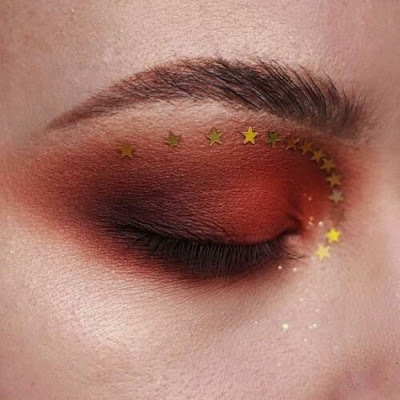 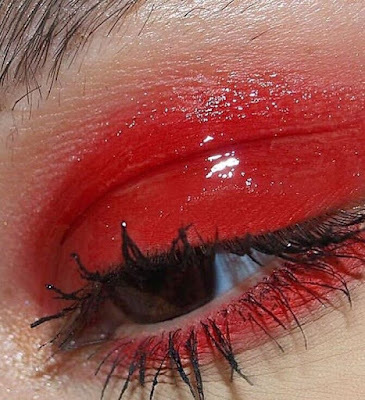 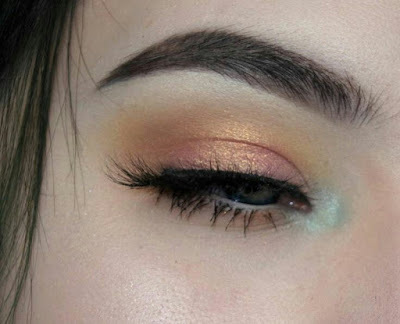 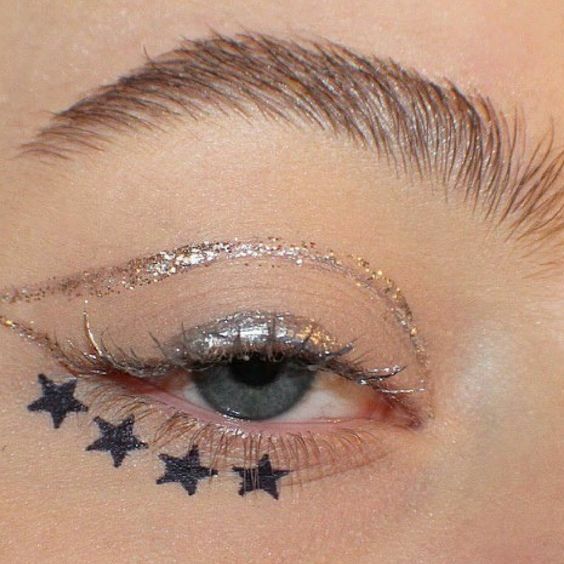 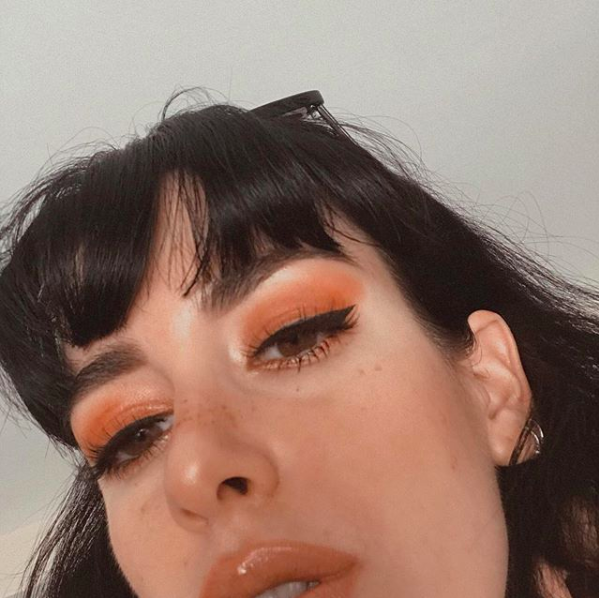 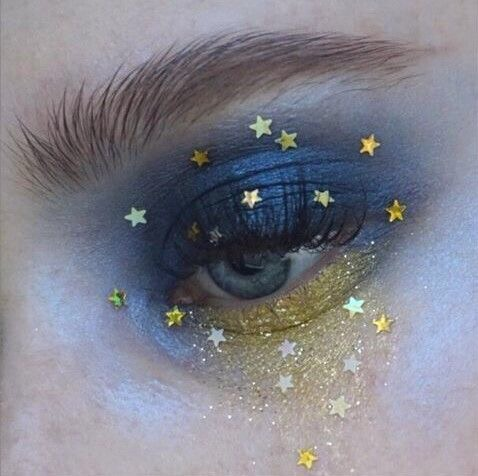 these makeup looks are amazing! 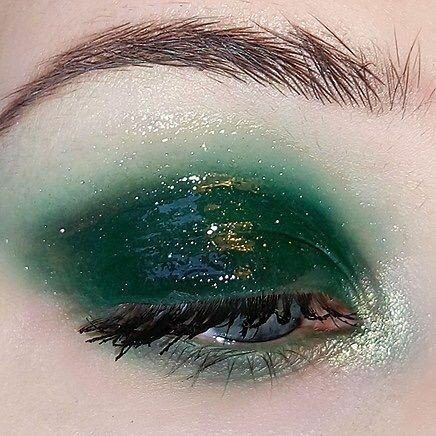 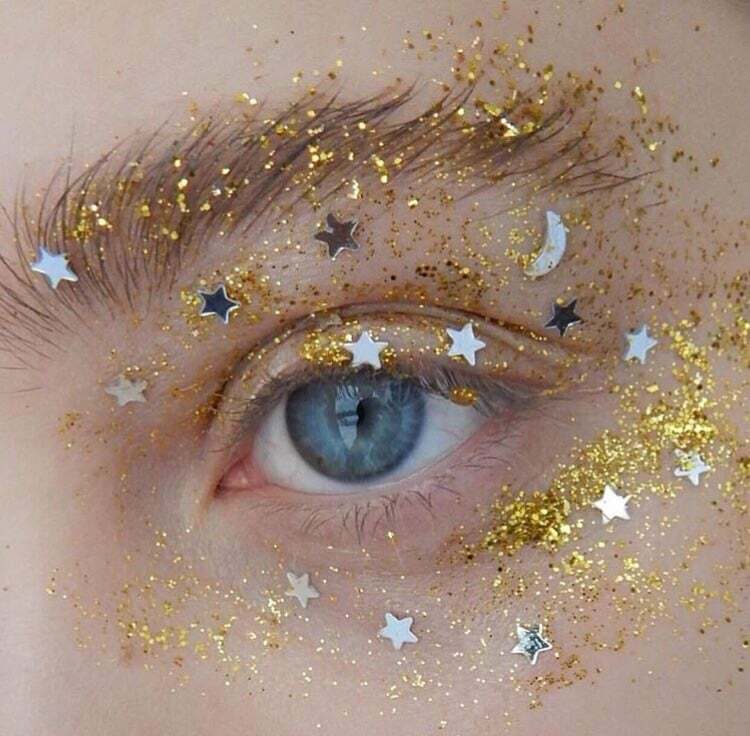 i'm an Aquarius and i would definitely try that makeup look. The view is progressively charming as we go by one another in open territories and the private regions are improved through the joy of sight. 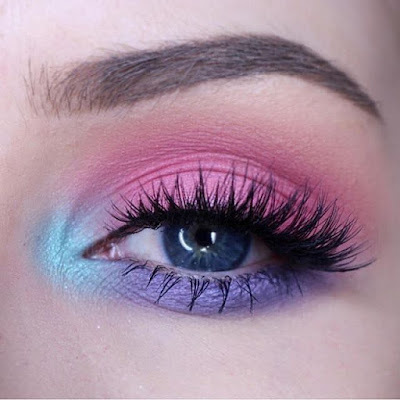 Is the utilization of cosmetics by our women a method for being formal for the duration of the day or only a method for passing on a merriment through visual improvement.